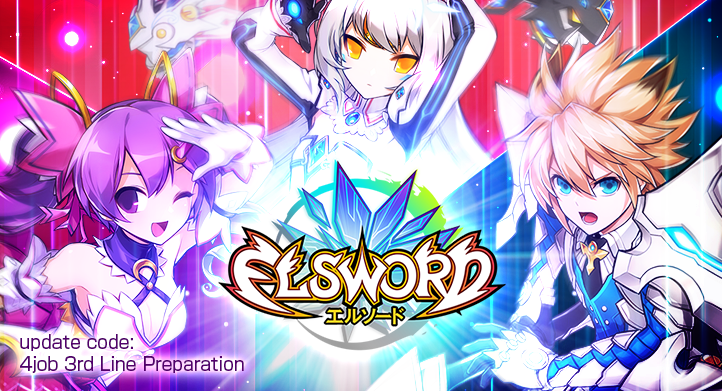 A Project that dedicated to assist Elsword Player that curious about Elsword Japan Server. Here you can read about registration, things to keep in mind, Elsword Client, and Elsword Manual Patch. Note : I will update the base client every major patch but i wont keep it as promise. 2. Language : Dont be dumb, we already crossing the line from IP Country Restriction, so dont [email protected]#$ to chat in public beside Japanese Language. Dont know Japanese Language ? Just shut up. Personal Note : Please dont do anything stupid on Elsword Japan, We already have a chance to play at wonderful server, so if you not serious playing at this server just leave this server alone ! Some of My Guildmate got permanent Ban Trade [New Character Ban trade already expired], simply they can trade / search board / enter market. I already open support ticket with errrr somewhat google-translated Japanese (sorry but I just know the basic grammar fundamental) and still no reply from Hangame. Trade / Market Lock already issued by Hangame, If your ID still got Trade / Market lock please send support inquiry on Hangame Inquiry page ! Update : WATCH-OUT TRADE / MARKET LOCK STILL EXIST, seems they filter by IP Address ! Update : I already got explanation from Hangame Customer Service, they said there is a bug on their system that prevent player from trade / market / search board. The suggestion from Hangame Customer Service just wait. Dunno if they got Market Revamp @ 12 March, [since they already posted here something about premium service shop that changed to 15 Slot *like a Market Revamp right ?*]. LAWL it made me download a whole other elsword its cool ill just wait for this one to load up…again……..
Ok Im in can I join your guild now? welp, I completed the update, but when I goes to the log-in screen, the game force stopped. Can I have some help ? only compatible with windows intel x86 and x64 only? 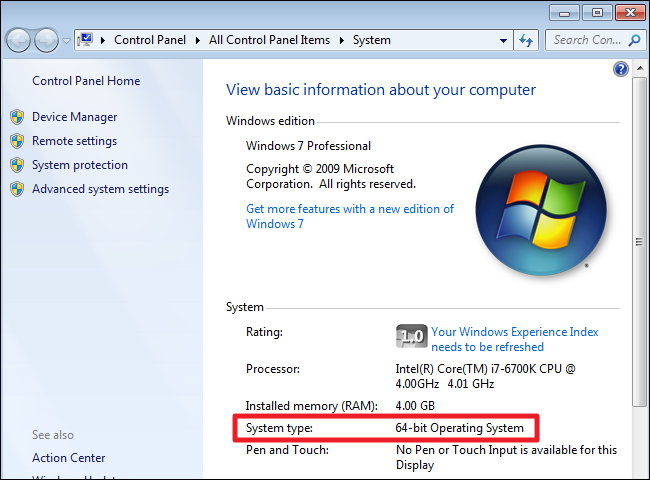 how about my windows compatible is windows 7 ultimate and my system type is x32?? can I still play the game?? I am also want to download elsword Japan but my computer system type is 32 bit operating system.can I still download the elsword Japanese version? I am already installed the game until finish and once again after I am waiting until the game finish downloaded all files the game not appear in my windows? What happen? 2.after I am log in I am click the words with the name elsword start after all the elsword Japan installation gonna pop out in my windows And ask where I am want to save after I am choose the folder where I want to save I am click next. And am I must uninstall the game again and install the game from the beginning again? > And am I must uninstall the game again and install the game from the beginning again? 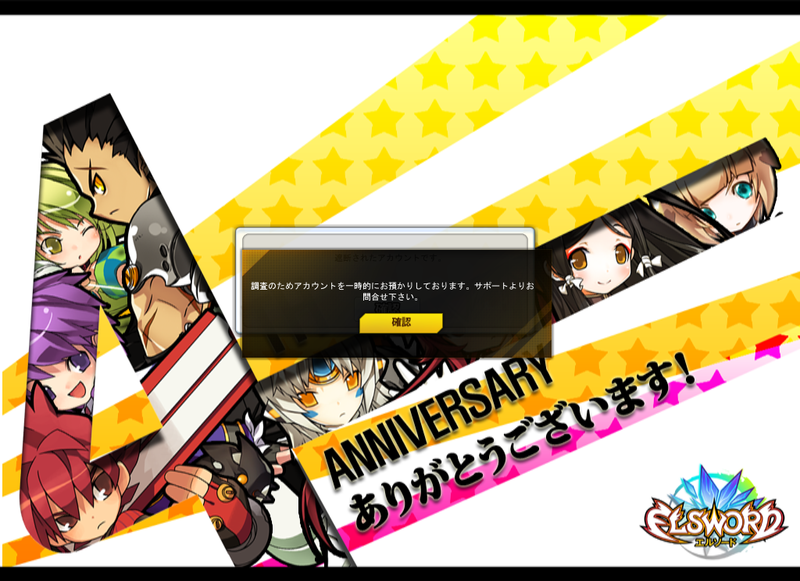 Did you ever saw the Elsword window show then off, or just simply not showing anything ? 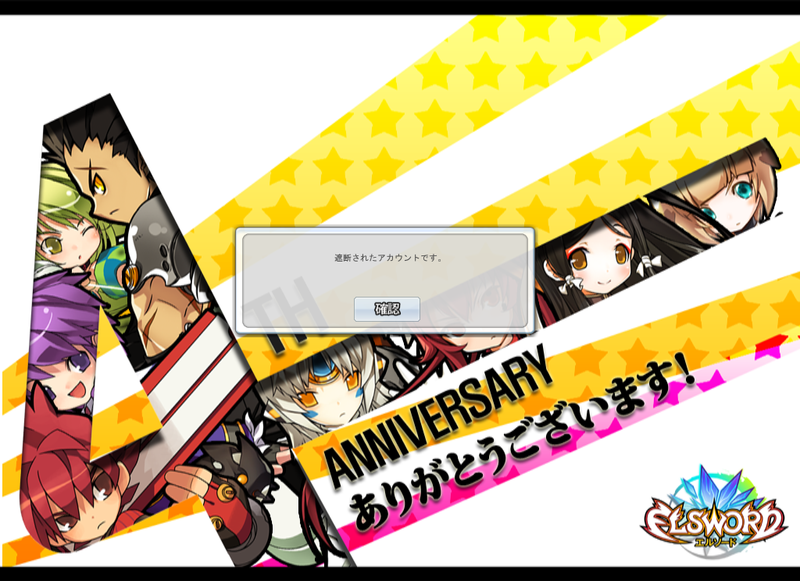 Its just elsword window not showing anything after the download data reach 100%. Can I really do that set x2.exe compatibility? https://youtu.be/TEKRXQ5WuYw that video is just a sample after I am delete the game and install the game back.after the download its reach 100% there is must be something pop out right? But after the file reach 100% in my computer there is nothing happen at all. Hai thank you very much its my first time playing the elsword Japan version.I am really sorry if i am ask many question ??? ?.at least I can’t hear my favorite seiyuu in there and thank you again for help me ???????? Anyway how to join guild in the japanese elsword? Is there any specific level for characters that can join guild? Or i am must do the request and mission for guild? > Anyway how to join guild in the japanese elsword? > Is there any specific level for characters that can join guild? > Or i am must do the request and mission for guild? Ask the guild owner directly? You means via chat? If i am apply from the board that means i am must use Japanese words right? When first time joining guild isn’t I am must enter the message in Japanese words? Did you have a guild too in this game? If you have may I join you guild? Cause its really difficult to find the guild that still active ??? ?